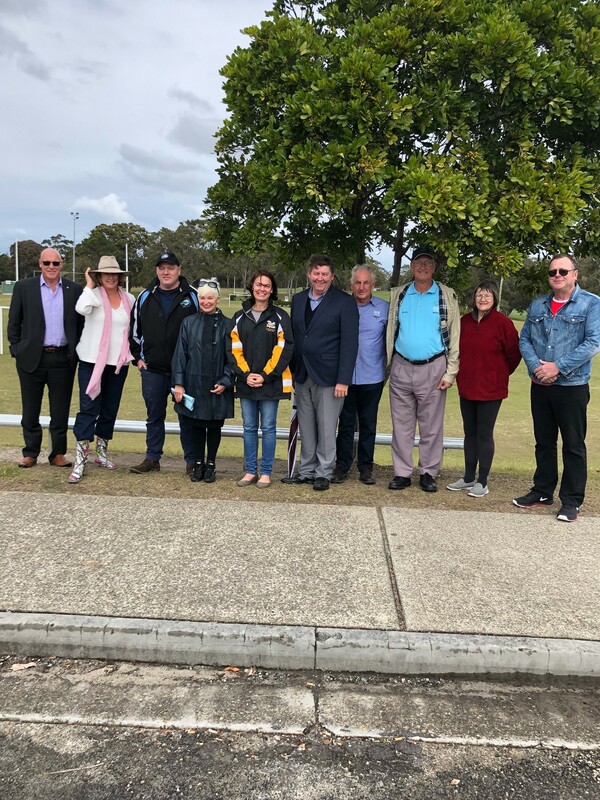 The Member for Oxley, Melinda Pavey MP, has announced a major grant for redevelopment works at the South West Rocks Sporting Fields. Mrs Pavey said the near $200,000 grant will assist Kempsey Shire Council deliver a series of ground improvements. “The works will see a second full-sized sporting field, goal posts, a scoreboard, and funding towards the upgrade of lighting facilities. “Having a second field will reduce the load on the existing ground and allow for an increase in training opportunities and the number of players – by a projected 69%. “I am very conscious that South West Rocks is the fastest growing town in the Kempsey Shire – with a projected population growth of 44.3%, yet it’s sporting and recreation grounds have not kept up with growth. “This South West Rocks Sporting Fields Redevelopment will directly address that situation, and is the first stage in the SWR masterplan to address the immediate need of community by improving the quality and number of fields. “I know this project will be embraced by the ‘Rocks community – it has a strong sporting culture, and we all know that sport helps improve social participation and community health, and clearly, it will allow for more sporting codes and the number and diversity of teams – particularly in women’s team sports,” Mrs Pavey said. The Grant is made possible through by the Clubgrants Category 3 Fund, which reinvests a contribution from the state’s registered clubs gaming machine profits back into community projects.